The LMO7270 is a MIMO (2 port) 4G / LTE Multiband omni-directional antenna. 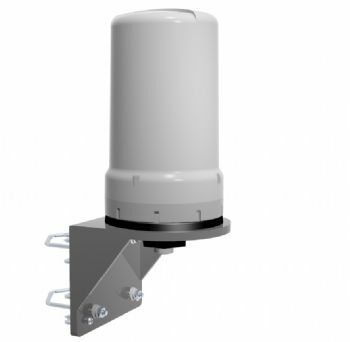 Housed in a durable radome, the LMO7270 antenna is suitable for outdoor applications including leisure marine environments to improve reception of 4G (LTE), 3G and GSM signals. This model is supplied with pole/wall-mount brackets and 2 x 10cm pigtail cables terminated in SMA-Male connectors as standard.